Here's to New Beginnings! It's been awhile since I last posted... 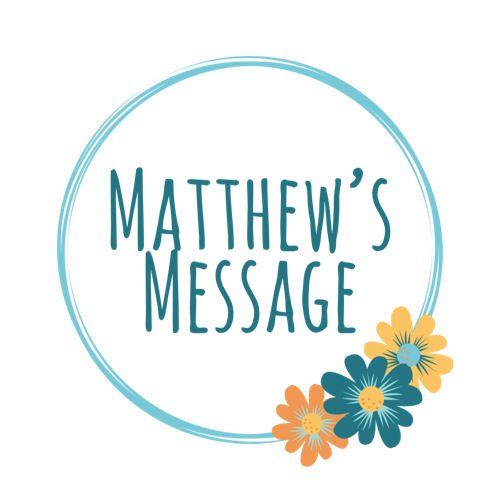 Partly because I was having a hard time processing my first Mother's Day, my husband's first Father's Day, how I wanted to continue honoring Matthew... honestly... the excuses are endless as this point and then I longer I was gone the harder it was… Continue reading Hello September!